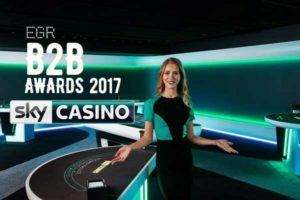 Sky revamped their Live Casino in April 2017, when they created a new dedicated area at Playtech’s new studios in Latvia. The revamp also included new dealer uniforms and a change to the new Playtech playing interface. It’s been remarked that the whole thing looks like the set of Star Trek. Clearly, someone likes it a lot as they won the 2017 eGR Innovation Award. 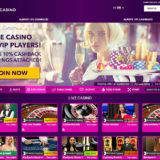 Sky has won this year’s eGaming Review Innovation in Casino award for its new Playtech-supplied Live Casino, offering players an enhanced omni-channel experience, product enhancements and richer gameplay. Sky won the innovation award due to its significant Live Casino growth and achievements, including close collaboration with Playtech on Live product innovation, and usability and accessibility that has driven consistent uplift in Live performance. 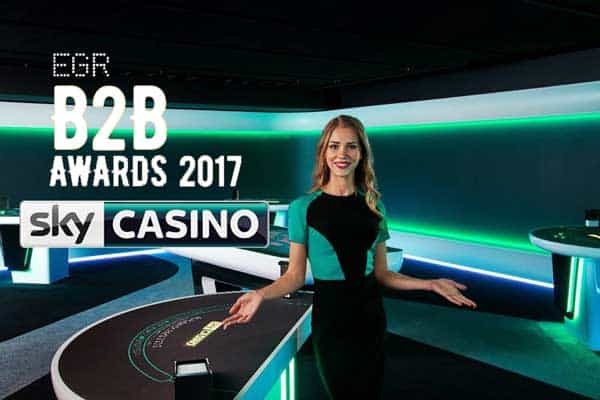 At eGR’s B2B awards this week Playtech picked up five trophies, a record for the event, winning awards for Platform of the Year; Multi-channel supplier of the Year; Bingo Supplier of the Year; and Poker Software and Poker Network of the Year. Sky launched a new, state-of-the-art dedicated Live Casino environment within Playtech’s new studio in Riga, Latvia, in April this year, using the industry’s leading digital Roulette wheel that allows players to immerse themselves in the action. 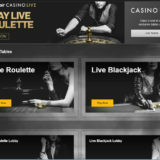 Sky’s new Live Casino is part of Playtech Live’s next-generation offering which, following significant investment in the industry’s most advanced technology, offers Sky and many other leading brands and their players, with an enhanced mobile and desktop experience, major product enhancements and improved gameplay. The new Playtech Live building is the world’s largest next-generation live casino studio catering for hundreds of custom-made tables and gaming areas, an advanced control and monitoring centre and large-scale dealer campus used to train and develop all Playtech Live’s staff. 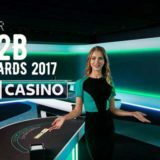 Earlier this year Sky Casino also won the first ever annual Playtech Award that recognises and rewards marketing excellence and innovation across the Playtech Casino network of global licensees. 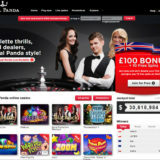 As a result of winning the Playtech Award, Sky Casino received the top prize of one month’s exclusivity on a new Playtech game as well as a sum of £50,000 marketing budget contribution.